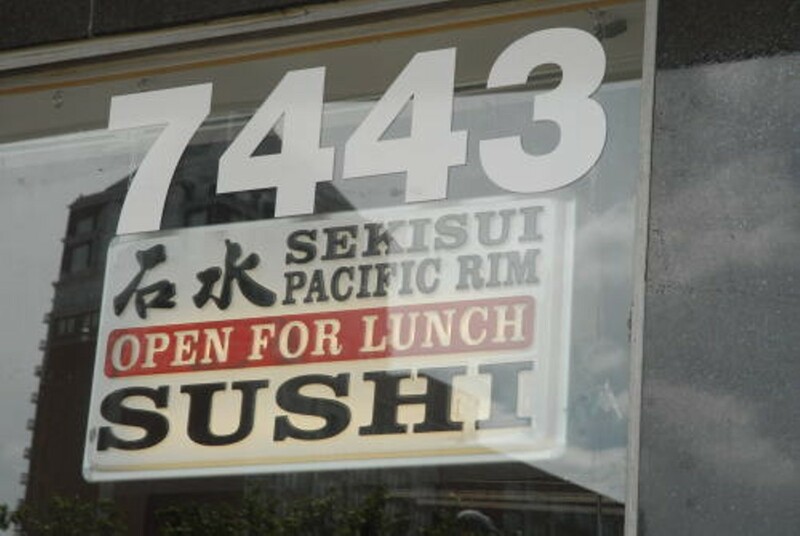 A close cousin to the Sekisui on South Grand, but Sekisui Pacific Rim resembles that sushi joint only in name. Tonier in look and more expansive in menu, SPR excels at Asian-inspired appetizers and at entrées like conch salad, lobster ravioli and wasabi Gorgonzola fettuccine tossed with monster-size hunks o' shellfish. SPR's sushi is plenty good, but you really want to seek this place out when you're jonesing for your seafood cooked and fabulous.